Texting My Pancreas: Diabetes Blog Week! For those of you who weren’t a part of this event last year, the idea is that bloggers sign up to post about a set topic each day for a week. This way, readers can jump around the D-Blog Community and get a plethora of different perspectives on a single topic. Write as much or as little as you like. There are no right or wrong answers - just read over the topic and start blogging! I've also included two wild card topics to choose from. If one day’s topic doesn’t inspire you, feel free to post about one of the wild card topics instead! I'm so excited to see all of the people who have signed up so far! (That will be a lot of reading!!) 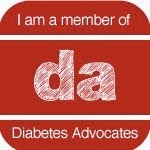 If you already blog about diabetes, or have been thinking of doing so, this week is a great jumpstart. Karen has more information on her blog on where you can post blogs (if you don't already have one set up). 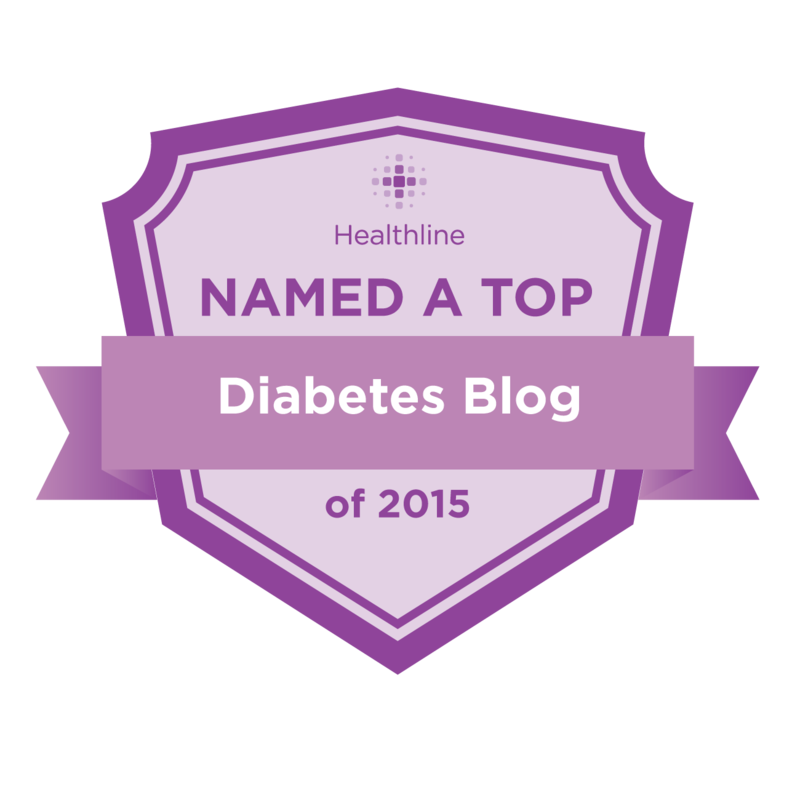 If you'd like to participate, let Karen know by leaving a comment on her blog, or sending her an email at DBlogWeek@bittersweetdiabetes.com. It was so much fun to participate in this last year. I am looking forward to reading more of the DOC!